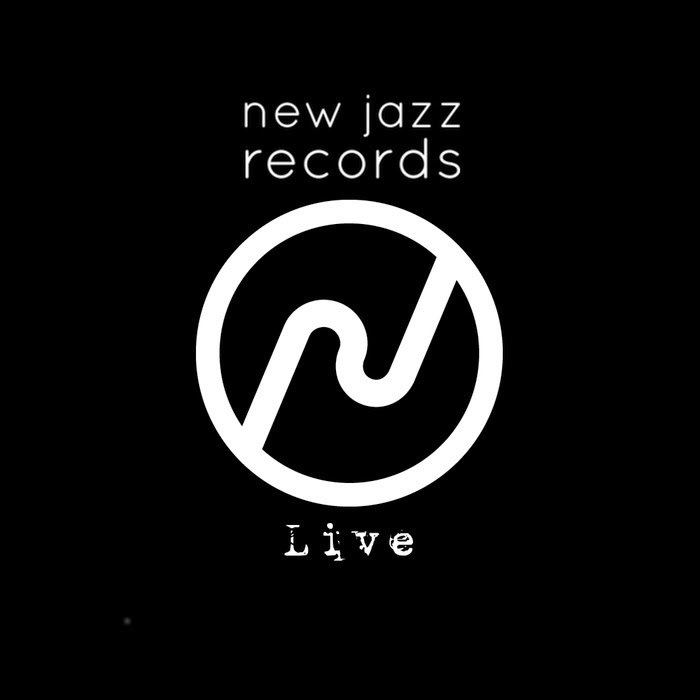 I’m delighted to spread the news that two LOCUS tracks have been released by the New Jazz Records label and are available to listen to and purchase on the New Jazz Records Bandcamp page. The tracks come from our Leeds date at HEART in Headingley during our UK tour back in November. James Hamilton did a great job of recording us and I’m really pleased with the results. It acts as a little taster for a full album release we’ll make on the label later this year. So do please go ahead and have a listen to our tracks and stay tuned for more. It’s less than two weeks until my new project with Italian pianist Enrico Zanisi debuts at the Edinburgh Jazz Festival. Through LOCUS, I’ve become accustomed to developing projects long distance but nevertheless I’m looking forward to getting into the rehearsal studio next weekend with the band. We’ll be playing some of my material, some of Enrico’s and some of Riley’s. Plus I’ve arranged a tune that I really love that I think we’ll open the gig with. It’s a concept that I’m very drawn to; opening the gig with a certain type of tune. Ideally one not written by anyone in the band and something quite open. It gives the musicians the best chance to settle in and play at their best. We did that with our last LOCUS tour with a Ken Wheeler tune called Onmo and it worked well. The tune I’ve chosen for this gig is beautiful and I can’t wait to play it. I’m also really looking forward to working with a quintet as it’s a line-up I haven’t worked with in a while. I used to do it all the time and then I started to be drawn to three horn frontlines. It’s been really rewarding to working with Family Band, a quartet, and I think the quintet will be a lot of fun. It’s a real honour to be double-billing with Melissa Aldana, too. She’s a wonderful musician and it’ll be great to hear her play. If you haven’t already, please do check out both my collaborator Enrico Zanisi and Melissa Aldana and I hope to see you there on Monday 20th July!